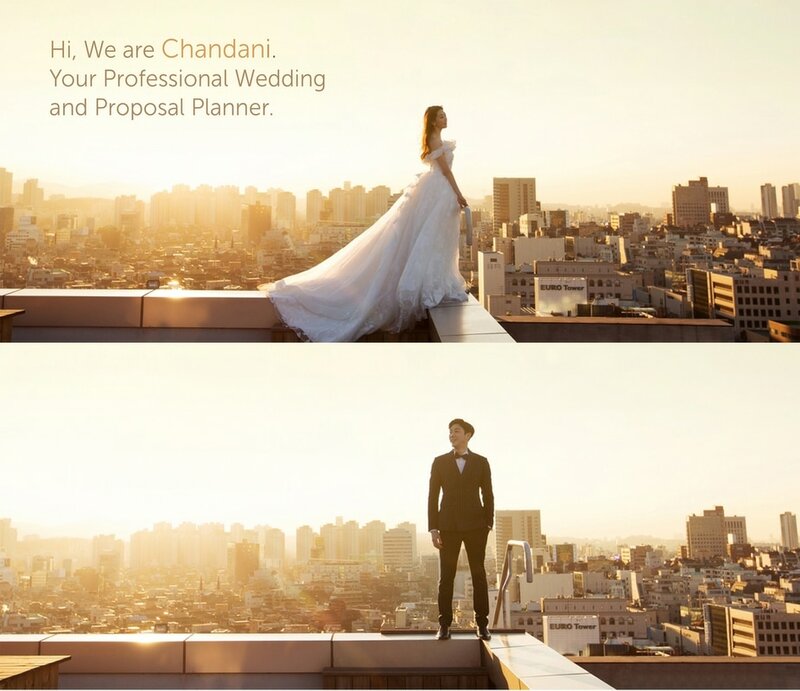 Chandani Weddings brings a fresh and customizable approach to full-service wedding and proposal planning by curating a deep sense of authenticity with each occasion. ​​It’s your day, your way. We're here to make it remarkably unforgettable. © Chandani Weddings 2017. All Rights Reserved.